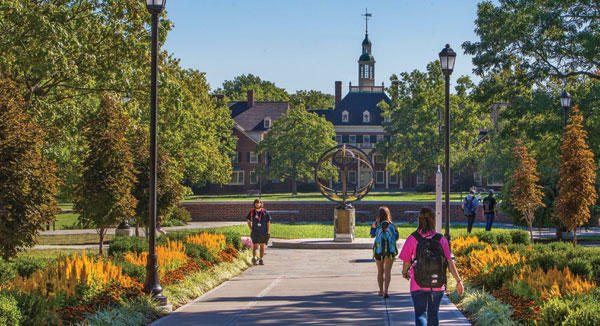 "Alarming" is how Miami University officials describe the hospitalization of 21 students this weekend for alcohol abuse. The ambulance runs started when a self-imposed moratorium by sororities and fraternities on alcohol events expired Thursday following "rush," or the recruitment of new pledges. University spokeswoman Claire Wagner says President Gregory Crawford had about 50-55 sorority and fraternity presidents at his home Friday to talk about the problem. He has also asked student leaders, faculty and staff for input about what else to do. 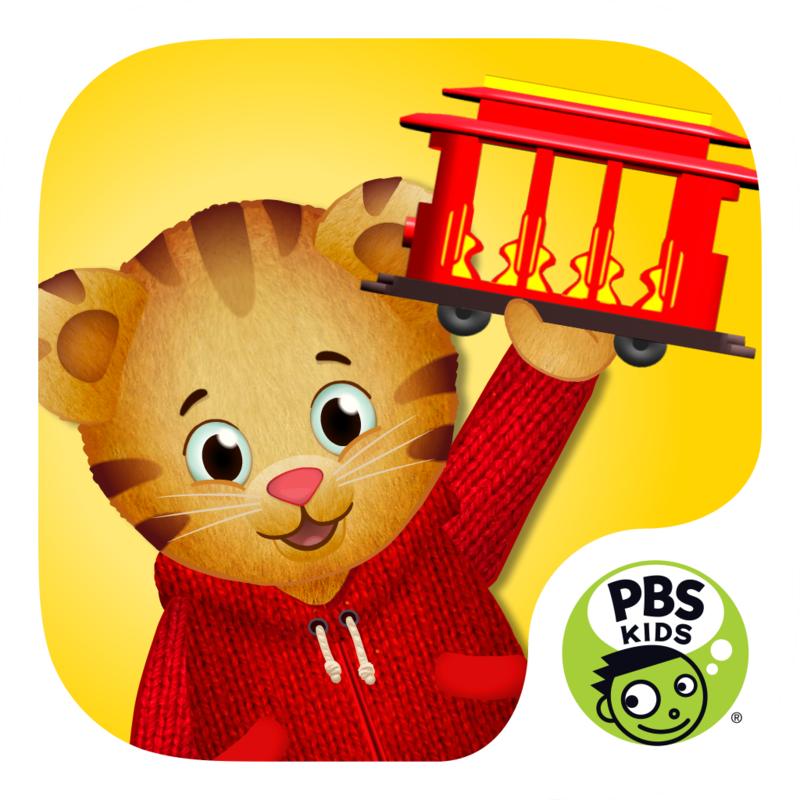 Why The Switch To PBS Kids? Starting Jan. 16, the around-the-clock public TV children's programming on Channel 14.3 will be changed to PBS Kids. Why? Adopting the PBS Kids national lineup and branding allows Cincinnati's WCET-TV and Dayton's WPTD-TV/WPTO-TV to provide a live stream of the channels online. Northern Kentucky University is selling Middletown's WPFB-AM (910) to Sacred Heart Radio, the Catholic station broadcasting on WNOP-AM (740). The Middletown AM station, which reaches north of Dayton and west of Oxford, will allow Sacred Heart Radio "to cover all the major cities in the Archdiocese of Cincinnati. It's a monster signal during the day," says Bill Levitt, general manager. Three Valley Conservation Trust in Oxford, Ohio is a non-profit land trust designed to protect and monitor about 160 properties, covering more than 18,000 acres and 70 miles of stream corridors, under permanent conservation and agricultural easement agreements. Oxford's McCullough-Hyde Memorial Hospital says it's exploring affiliation options with Mercy Health. The hospital's Board of Directors voted Thursday to move forward with the process. It had been considering affiliation options since October 2012. The Board says it will enter exclusive discussions with Mercy leaders to craft the partnership. The process is projected to take six to eight months. 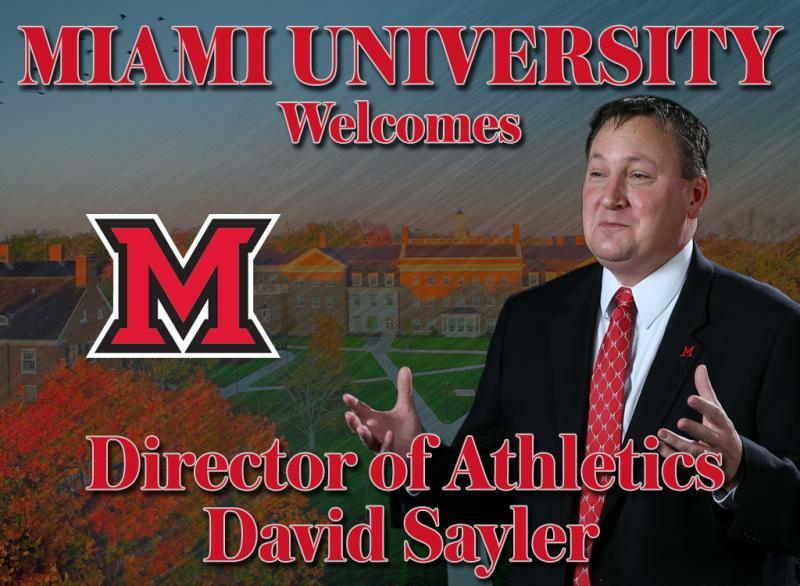 Miami University is naming David Sayler as its new Director of Athletics. Sayler comes from the University of South Dakota where he was in charge of intercollegiate athletics for two-and-a-half years. Sayler replaces Brad Bates who left in October to take the athletic director position at Boston College. 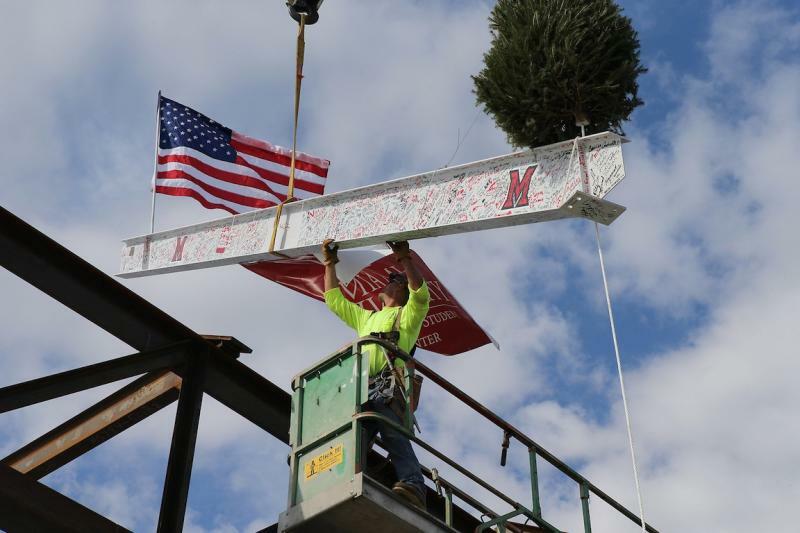 The final steel beam on Miami University's new student center is now in place. The support was placed yesterday during a special "topping out" ceremony. Following tradition, the beam was painted white and signed by key contributors as well as university officials and anyone who came by before the ceremony.